We provide a well-rounded treatment plan that involves a team of healthcare professionals in order to provide the best results. 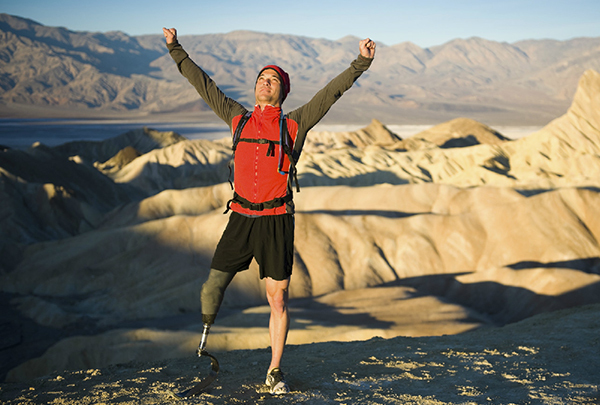 Whether you want to walk, run, or climb mountains, your prosthesis will need to be custom designed to meet your needs. Every person has different demands. Each person’s remaining limb is different and requires special care in creating a comfortable socket that will distribute your weight comfortably and evenly. Consultation? Give us a call. We can help answer your questions and get you set up for an appointment.